A violent strike against a dubious Lambayeque sugar company has completed two months as workers demand the exit of the government-protected management firm. After two months of roadblocks, and at times violence, workers at the Tuman and Pomalca sugar manufacturing operations outside Chiclayo refuse to end their strike to replace Grupo Oviedo’s legal management of the company. Labor leaders threatened hunger strikes and refused to allow Tuman schools to resume after a Chiclayo judge ruled in favor of Grupo Oviedo. During the agrarian reforms of President Juan Velasco’s military regime in the 1970s, the prominent sugar families moved into other businesses and the sugar industry of northern Peru was left in disastrous inefficiency and fallow land. Throughout the 1980s and 1990s, the sugar businesses of La Libertad, Ancash and Lima were successfully sold off to private investors from Peru, Colombia and the United States. However investors avoided the Lambayeque sugar interests, which analysts have attributed to greater deterioration during the military reforms, higher criminal infiltration in organized labor and a generally more difficult business culture. 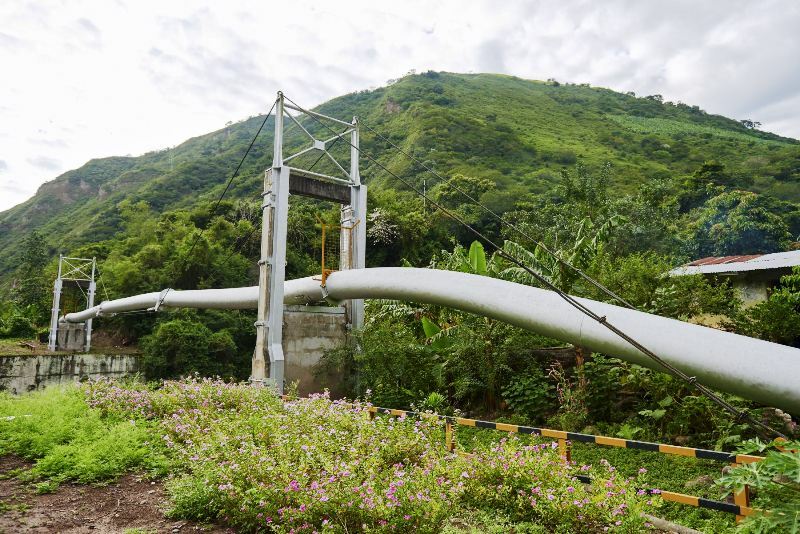 More than 15 years after official state privatization, a Panamanian company acquired the Tuman and Pomalca fields. 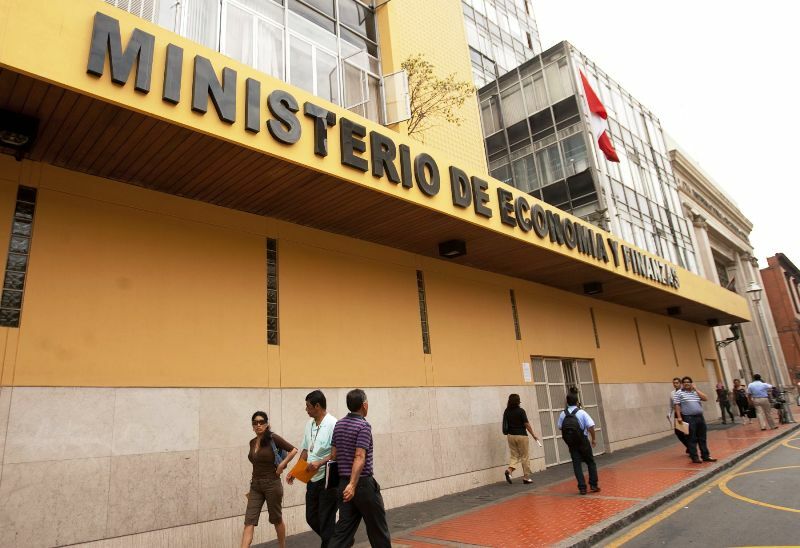 The firm accumulated significant debt, which it defaulted on, and the properties were transferred to the Consorcio Lider Azucarero del Norte sugar firm in 2004. However infighting and bloody violence between shareholders as well as labor strikes plagued the business. Grupo Oviedo acquired the Tuman and Pomalca sugar operations when they were effectively bankrupt in 2005. The company took advantage of two key government policies. A 2005 law limiting agricultural holdings on the Peruvian coast to under 100,000 acres prevented the Arequipa-based Grupo Gloria from bidding for the properties. With holdings of just over 91,000 acres at the time, Grupo Gloria backed off despite the firm’s interest in developing ethanol. The second law, known as the Heritage Protection Law or the “Oviedo Law,” prohibited foreclosure proceedings against sugar companies in which the state holds stock. The Peruvian government owned 7% and 32.8% stakes in the Tuman and Pomalca businesses, respectively. Through various extensions, this law has effectively given Grupo Oviedo a 16-year grace period to rebuild the businesses without facing consequences for not paying down debts, including taxes and employee benefits. “The fields are empty, there is no raw material, the factory is dismantled, there is nowhere to make sugar. Grupo Oviedo ruined our company, they brought it to bankruptcy. That’s why we want them gone,” said labor leader Pablo Niño. 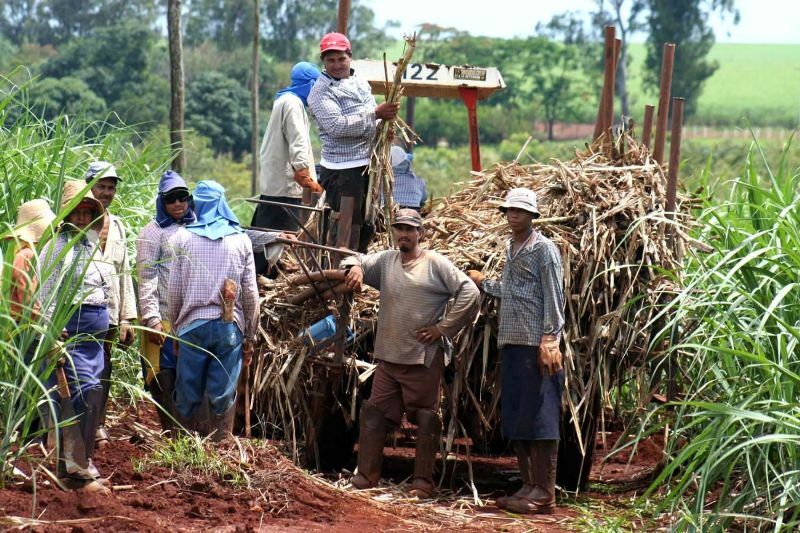 Labor organizations mobilized this year for what they see as Grupo Oviedo taking advantage of the government protection while under-investing in the sugar operations, in which the laborers also own significant stock holdings. They allege that Grupo Oviedo is allowing its debts to grow out of control – the tax debt at Tuman alone swelled to $190 million – while profiting by selling the product to Grupo Oviedo’s other subsidiary companies. A study conducted by INDECOPI, the government’s official commerce watchdog, estimated that Grupo Oviedo sold 90% of the 80,000 tons it produces per year to companies under its corporate umbrella at just 80% of the market value. Those companies include regional wholesalers as well as the Mega supermarket chain. “At other sugar companies, the higher revenue for the sale of product goes to the same company. Here it’s not to pay the state or reduce the labor debt, but to the Oviedo family,” says Tuman labor leader Alejandro Zevallos. The spark that sent the protests into violence, however, was Grupo Oviedo’s failure to pay its workers’ salaries for two months. Widows and pensioners went without pay for up to seven months. Since April, protesters in the Tuman district outside Chiclayo have blocked the highway leading to Cajamarca. In May a mob attacked the Tuman police station, set fire to company offices and torched a motorcycle. During a march in Chiclayo, protesters attacked a police officer who was filming them. However labor leaders allege the sugar companies are perpetrators of the violence. One protest organizer was assassinated by assailants on a motorcycle. The workers claim the Tuman company security chief ordered the assault. Many protesters speak on the basis of anonymity because they fear violent retribution. Grupo Oviedo chief Edwin Oviedo, who assumed the presidency of Peru’s professional soccer league this year, has stayed out of sight since the protests began. 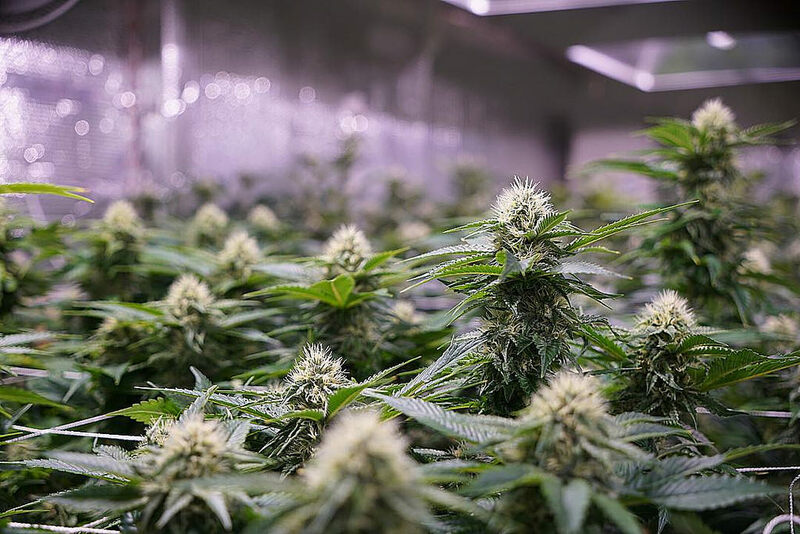 Tuman plant general manager Segundo Ordinola says the company’s debts are exaggerated, adding that only $90.3 million is owed in back taxes. Grupo Oviedo has significant support in congress among all major political parties. The Heritage Protection law has been extended or widened in scope seven times since the company bought the two sugar holdings. 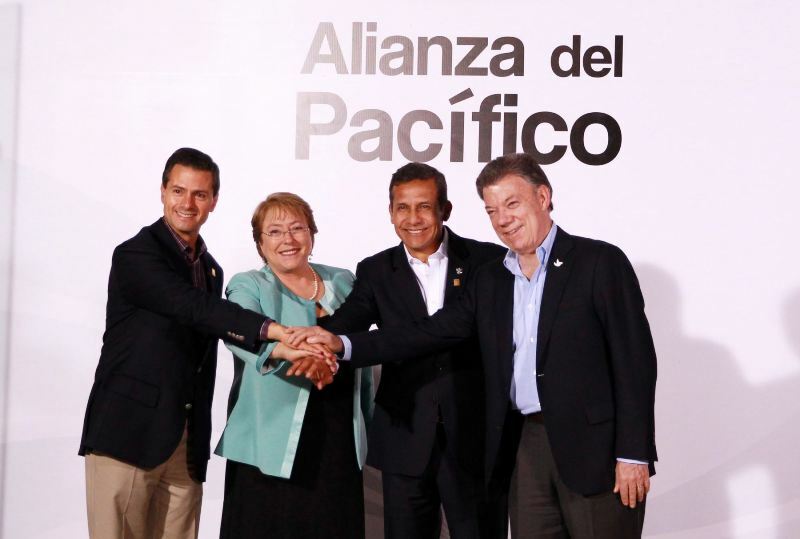 Oviedo has enjoyed access to the highest halls of Peruvian power, including President Ollanta Humala and Alan Garcia.